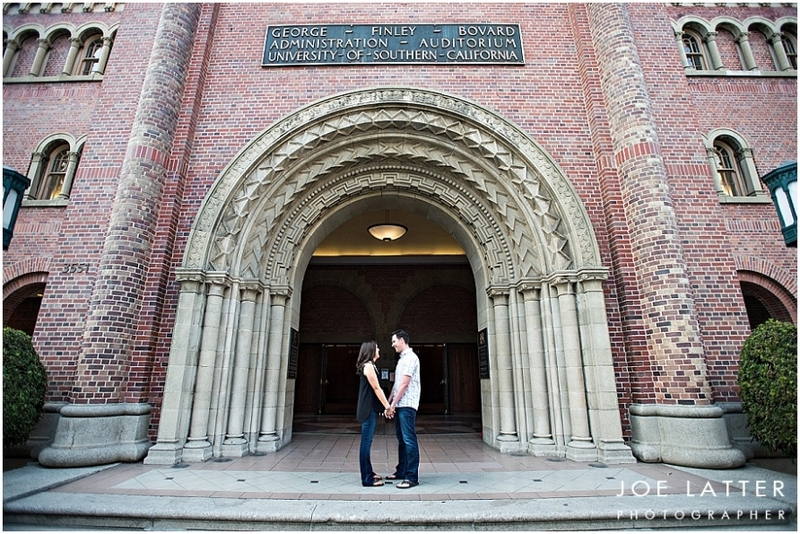 I had a great time with Lindsay & Jimmy on their recent engagement session in downtown Los Angeles. 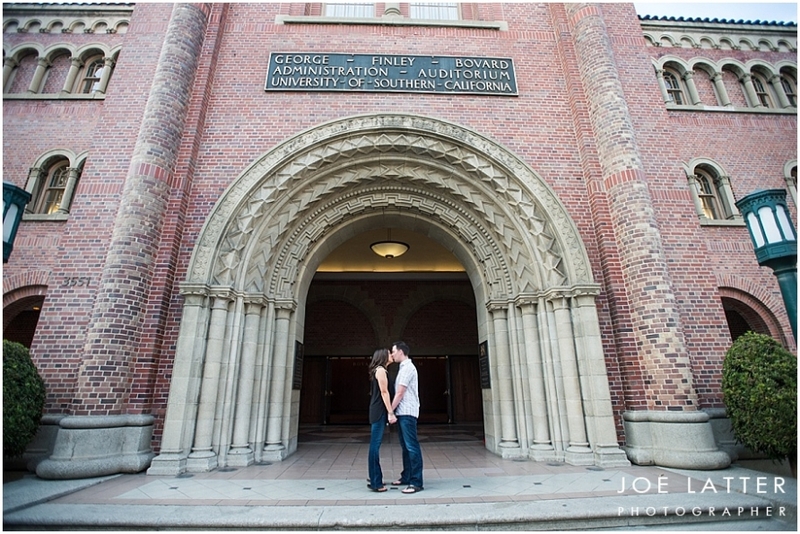 Started out the day at USC where they met then off to a couple of my favorite historic spots thru LA. 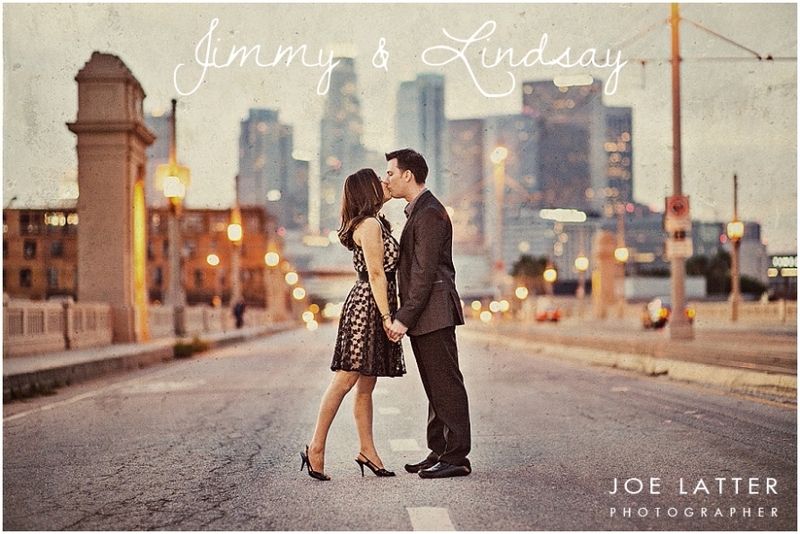 Love this first looking back towards the city as the sun drops behind the buildings. Congratulation you guys and see you in a couple months!! !